I am a regular visitor to Canada, and I rate the wildlife as exciting as anything you might encounter on safari in Africa. 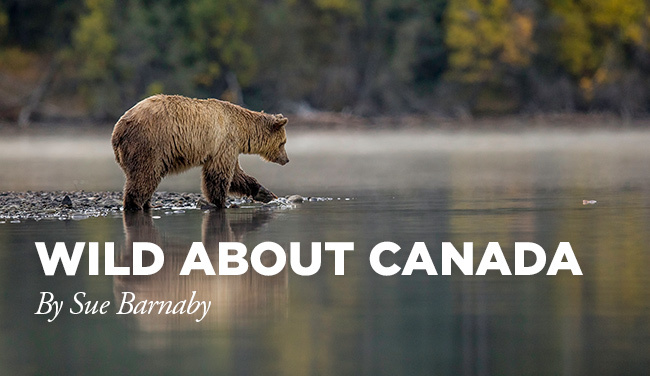 Whales, deer and wolves aside, you can’t ignore the impressive stature and variety of Canada’s bears. 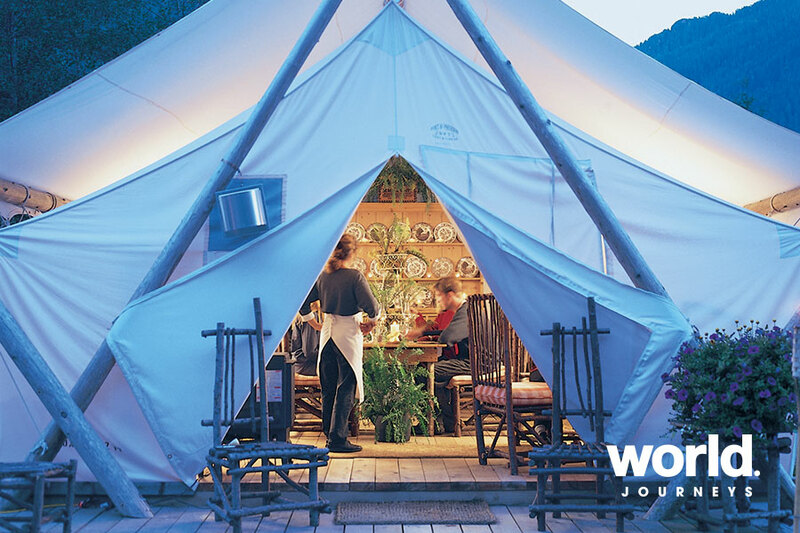 As they hibernate in winter, summer is obviously the time to go! 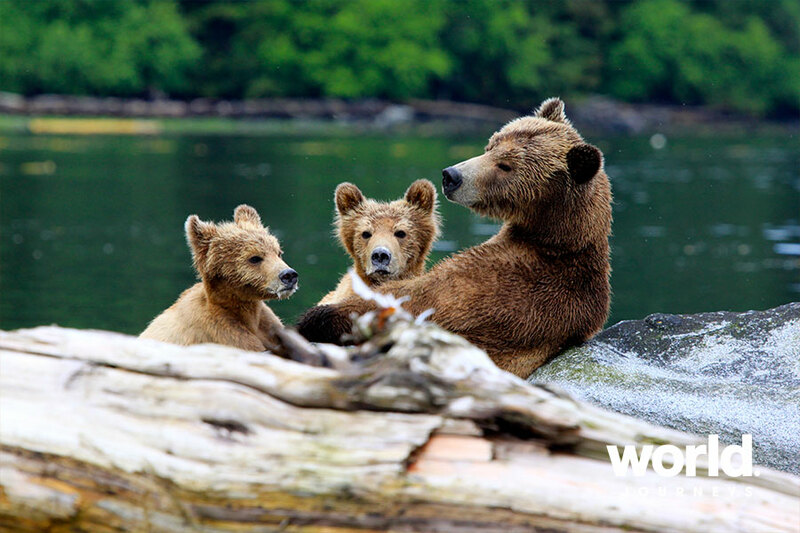 Aloof and charismatic, fiercely territorial, the grizzly bear is at times frustratingly hard to find. Fortunately, they are guided by their stomachs and during the annual salmon run it is possible to see them gather in large numbers on the Pacific coast. 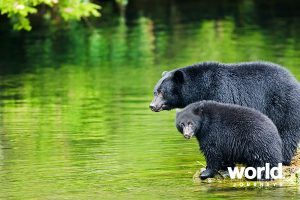 Black bears are common throughout Canada, and tend to like the solitude of the forest but are at times lured into the towns by the prospect of an easy meal – aren’t we all! 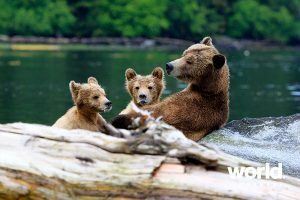 British Columbia’s Great Bear Rainforest and Alberta’s Rocky Mountains provide the best sightings between May and October. 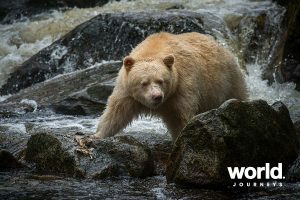 Kermode, or ‘spirit’ bears are the rarest of all North American bears. 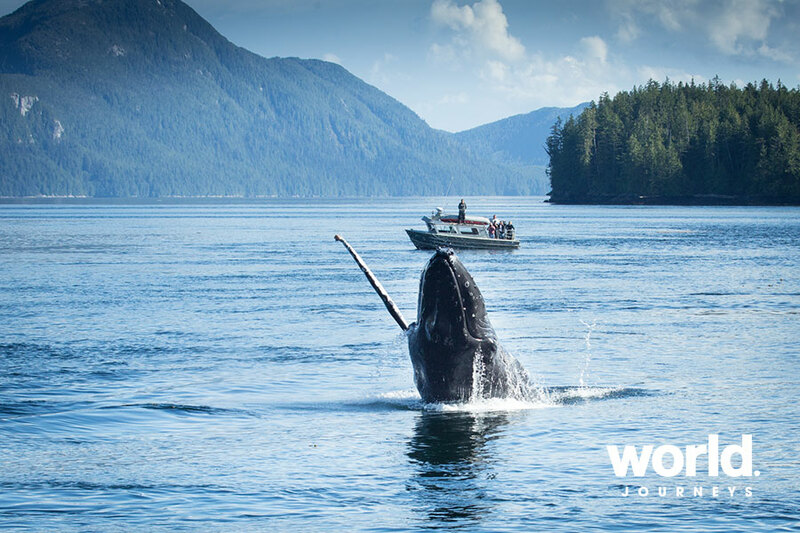 Revered by First Nations people, they can only be found in a small corner of BC’s Great Bear Rainforest. Although white, they are actually black bears with a double recessive gene that gives them their lighter colouring. 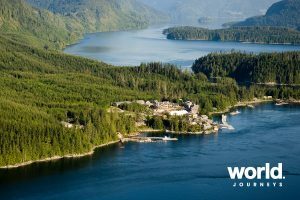 You may be lucky and see a bear by the roadside or railway track, but a stay at a wilderness lodge offers your best chance – here are a few of our favourites. 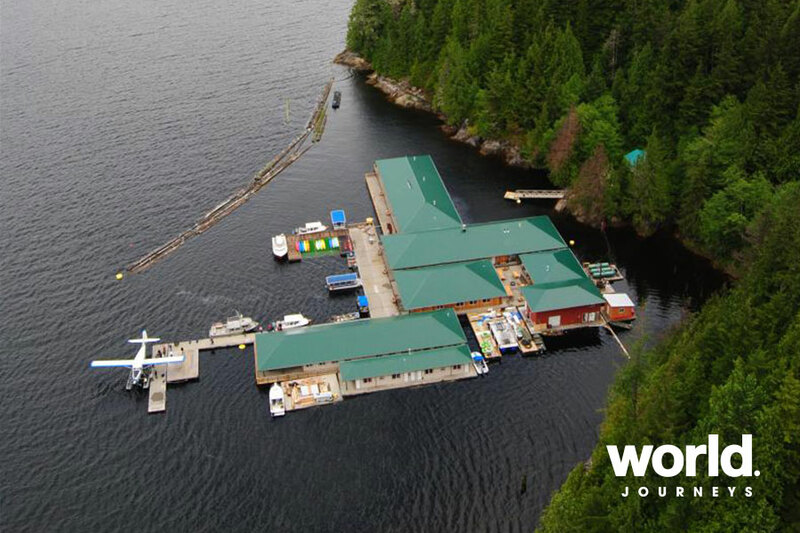 Floating lodges in remote wilderness are the way to go! 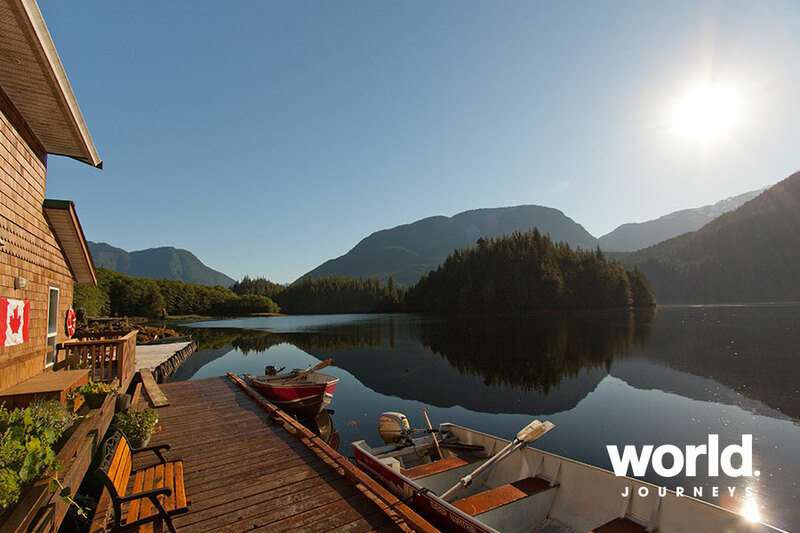 Knight Inlet is a 100 km long fjord carved by glaciers in the coastal mountains of BC. 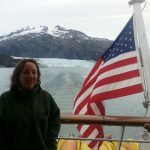 This pristine wilderness is the native habitat of the grizzly bear. 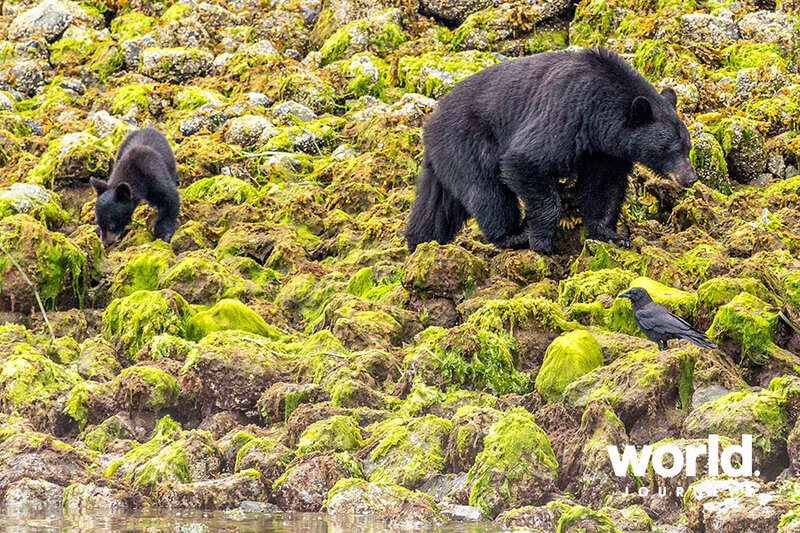 Every spring the bears come out of hibernation to gather on the banks of Glendale Cove eating sedge grasses, mussels and barnacles. 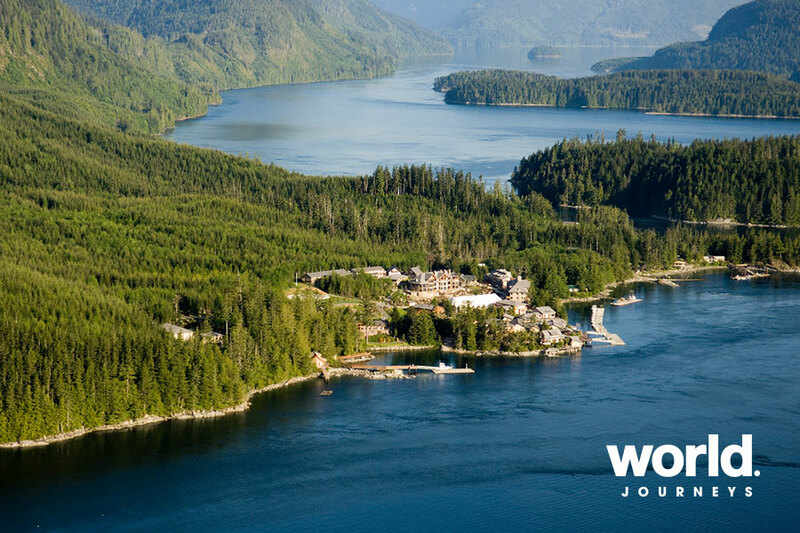 Accessible by float-plane, Knight Inlet Lodge enjoys one of the few protected anchorages and is the perfect place to stay for bear-viewing. Also in Knight Inlet is the cosy and intimate Bones Bay Lodge. 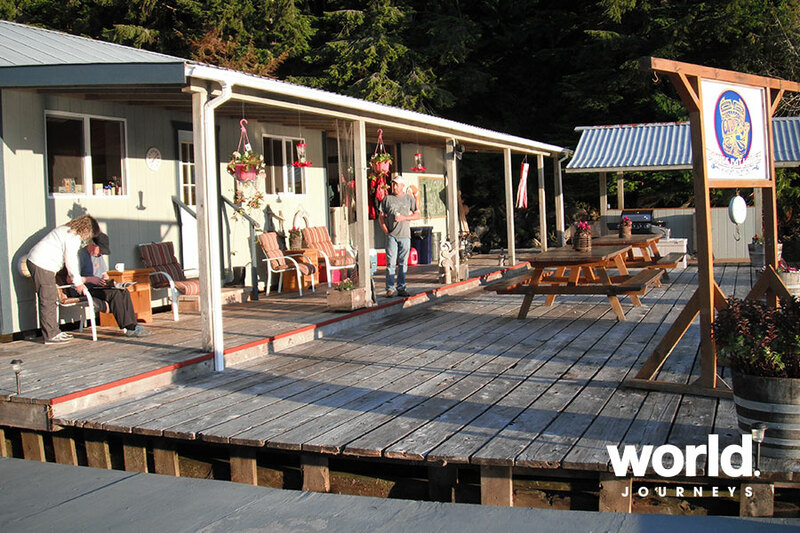 With only four rooms, Bones Bay is great for small groups or families. The Great Bear Rainforest is one of the best places in the world to observe grizzly bears along with black bears, grey wolves and bald eagles. From May to June, the bears come down from the mountains to graze on estuary grasslands, then from mid-August they gorge themselves on salmon pre-hibernation. 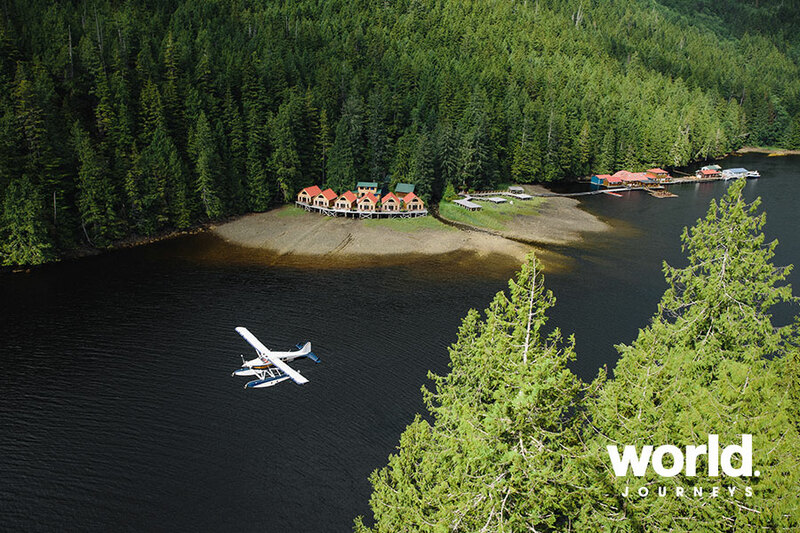 Great Bear Nature Lodge is perfectly set in the heart of it all. 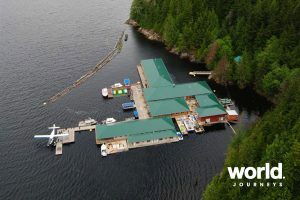 If you like to connect with the locals, Spirit Bear Lodge is a highly successful community-based ecotourism venture owned and operated by the local First Nation people. Here you can spot the very rare Kermode, or spirit bear. 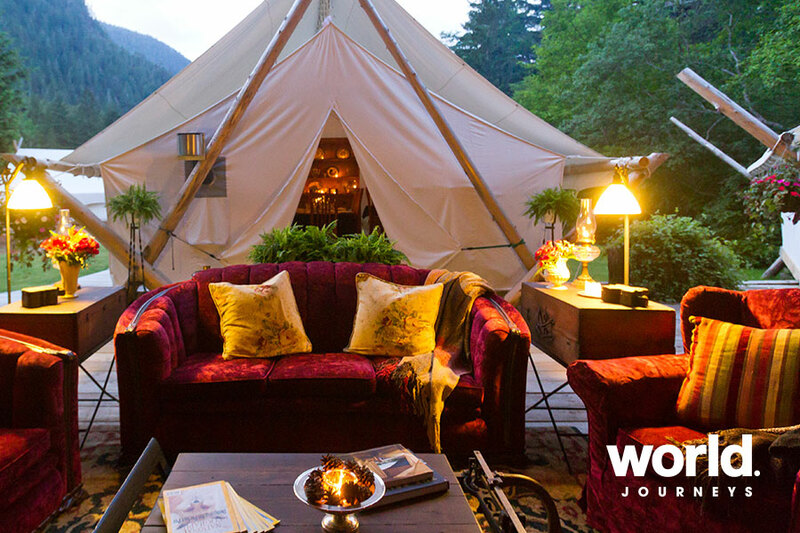 Go ‘glamping’ at Clayoquot Wilderness Resort Deluxe Tent Outpost by the Bedwell River. 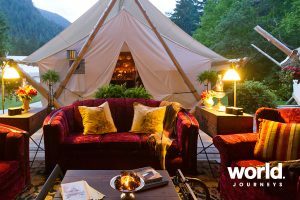 With indulgent luxury and untamed wilderness, this enclave of white canvas suite tents, complete with antique furniture, never fails to delight. For a great mix of adventure and luxury, Nimmo Bay Resort offers helicopter excursions to remote hiking and fishing locations. 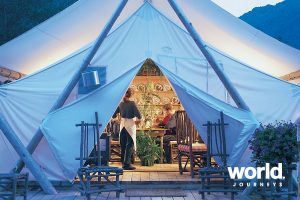 Sonora Resort is simply gorgeous, and all about indulging in gourmet cuisine and its wellness spa in between your fly-fishing, wildlife and wilderness excursions. Seeing bears in the pristine Canadian wilderness is an experience of which I will never tire.